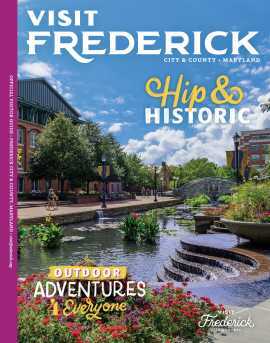 Nestled in the heart of downtown New Market, Maryland, a unique personalized gift shoppe resides in an 1850 historic home that has something for everyone. Home decor, swag gifts, gift baskets, creative wood signs and custom personalized items. 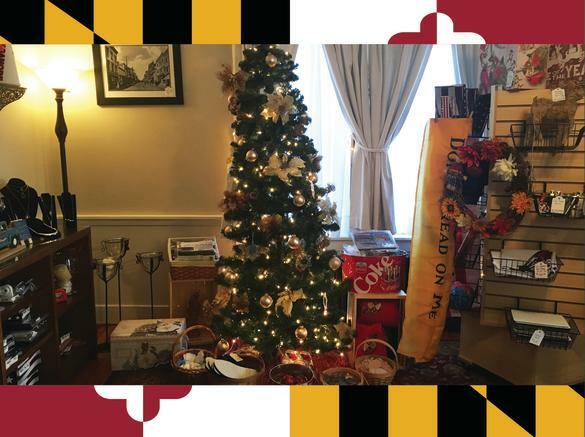 Other products and services include: picture framing, canvas prints, wedding gifts, Maryland apparel, sports and fun apparel, mugs, glasses, tote bags, window decals, flip flops, corn-hole boards, state flags, historical flags, USA flags, military flags, custom plaques and engraving services.